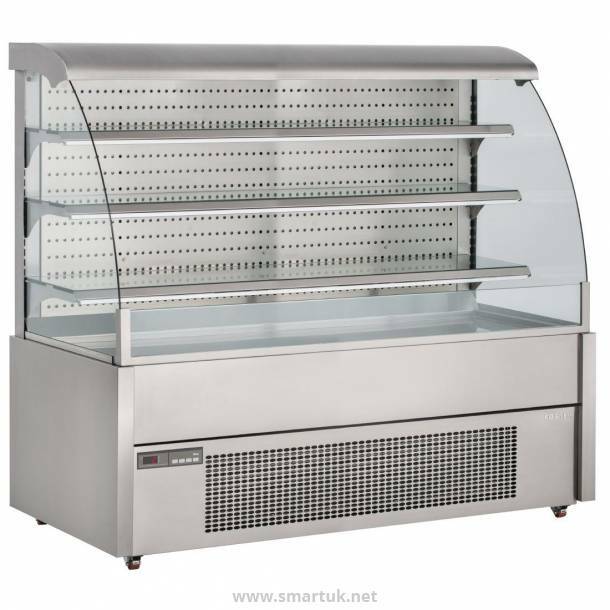 If you want best in class British made self-service display chiller, Foster Display Chillers are for you, giving your customers every opportunity to buy on impulse without losing produce quality. 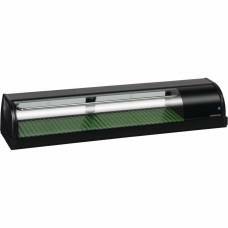 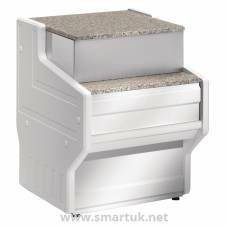 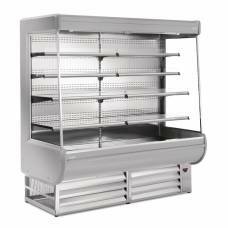 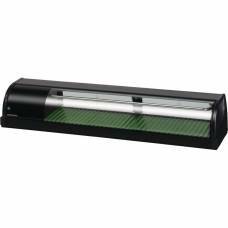 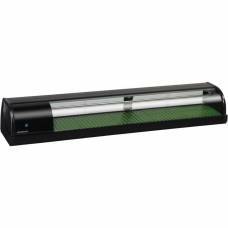 The open fronted range is perfect for the storage and display of pre-packaged products such as drinks, sandwiches, sushi and dairy produce. 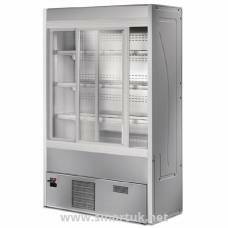 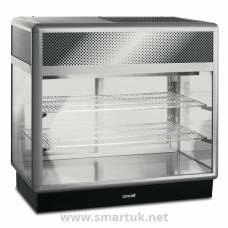 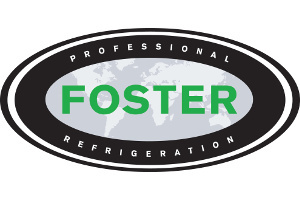 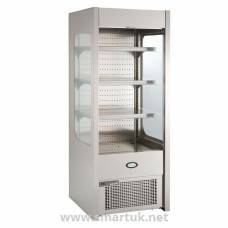 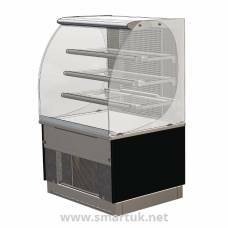 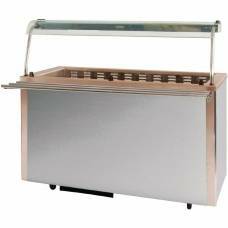 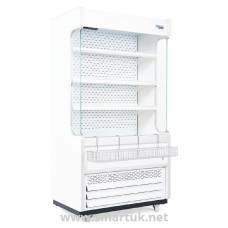 Foster Refrigeration offer commercial refrigerated and freezer storage cabinets to the catering industry.